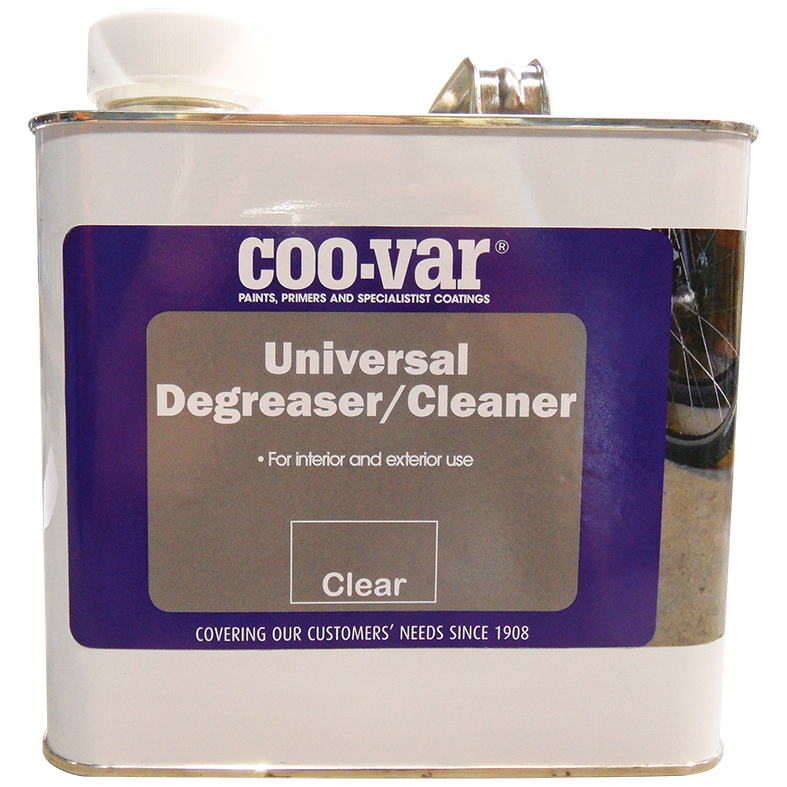 A careful blend of solvents with powerful cleaning and degreasing properties to help remove oil patches etc, from decks, metalwork and floors prior to using Acid Etch and/or painting. Suitable for interior and exterior use. A Coo-Var branded product.